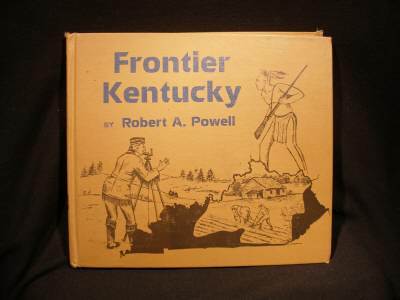 Frontier Kentucky by Robert A. Powell. Photos by Kentucky Department of Tourism, J.R. Schwendeman and Robert A. Powell. Great book for teaching history of the state of Kentucky.